It said in renaming Barclays banks across Africa, it will be able to ‘build on the pedigree of the Absa brand as a strong and stable bank’. Barclays Africa today began trading under the name of Absa Group Limited, in a move aimed at stressing the brand’s African focus, as that of the British bank shifts to its domestic market. “The name change marks the start of a new era for the group as a standalone African group with a new brand design fit for a forward-looking business in a digital age. 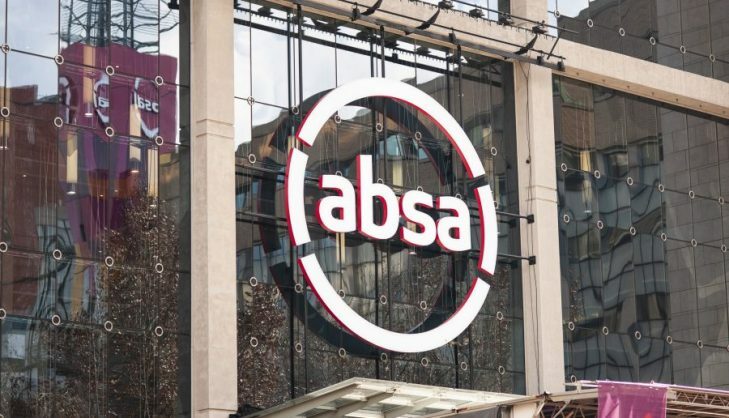 No longer just a South African brand, the new Absa Group has a presence in 12 African countries and plans to open international offices in the [United Kingdom] UK and the [United States] US,” the bank said. Absa launched a new growth strategy in March as it separated from Barclays PLC, which sold most of its controlling share in Absa last year. Absa is Africa’s third biggest lender. It said in renaming Barclays banks across Africa, it will be able to “build on the pedigree of the Absa brand as a strong and stable bank”. “We would like to build the brand as a bank that Africa’s people can be proud of, a truly independent African bank with global scalability,” said Ramos. Absa will roll out its new brand design in Barclays banks in Botswana, Ghana, Kenya, Mauritius, Mozambique, Seychelles, Tanzania, Uganda and Zambia by mid-2020, subject to approvals including from regulators in those countries. The bank said the rebranding would not affect its service.